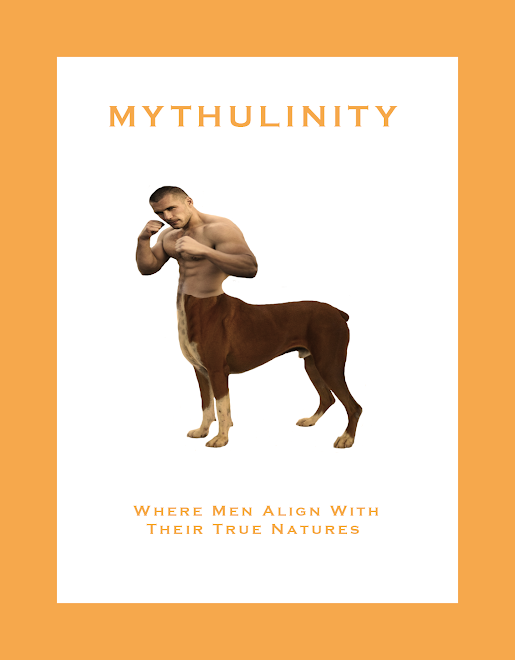 Mythulinity: Limits, we have limits! I have found out that I have reached my site quota for files uploaded. Shows you how much I know about blogs. I had no idea there was a quota. So, I went back and deleted a bunch of files from three of my posts today. Fortunately, the links provided give you access to the now missing images. From now on I'll just have to be more restrained with my image-posting zealotry. Less will have to be better. I don't know how much this quota will effect future posts. We'll all find out, I suppose. I may need to go back and delete some previous posts altogether. Sorry . . .